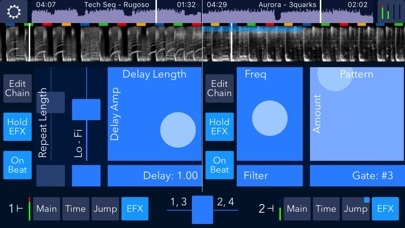 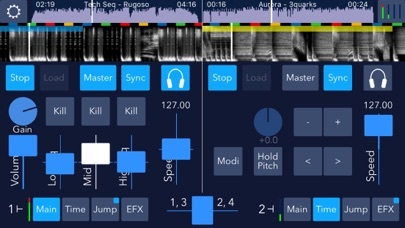 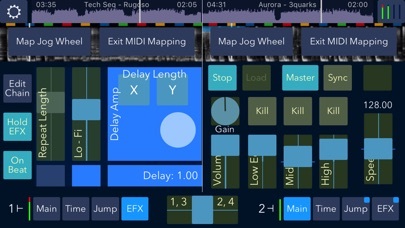 A complete no-nonsense DJ mixing App in your iPad: beat match tracks, use EQ, use EFX, save and trigger cues and cued loops, all in one screen! 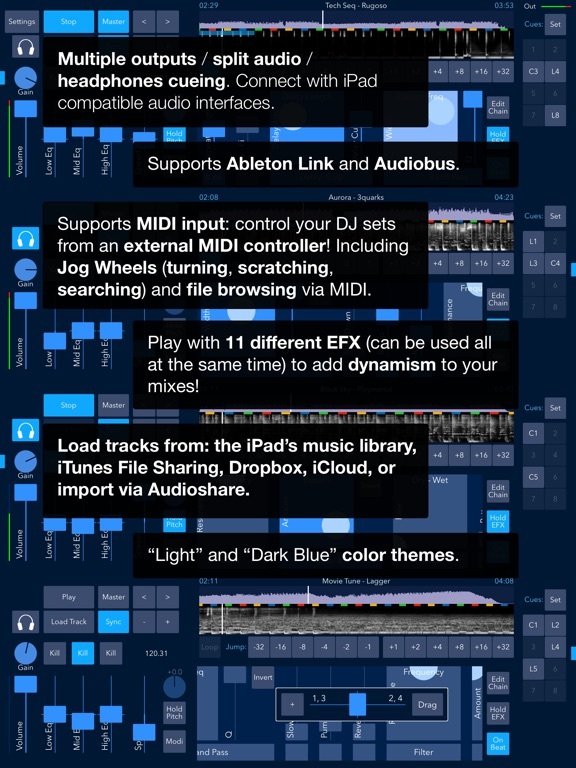 • Supports Ableton Link and Audiobus. 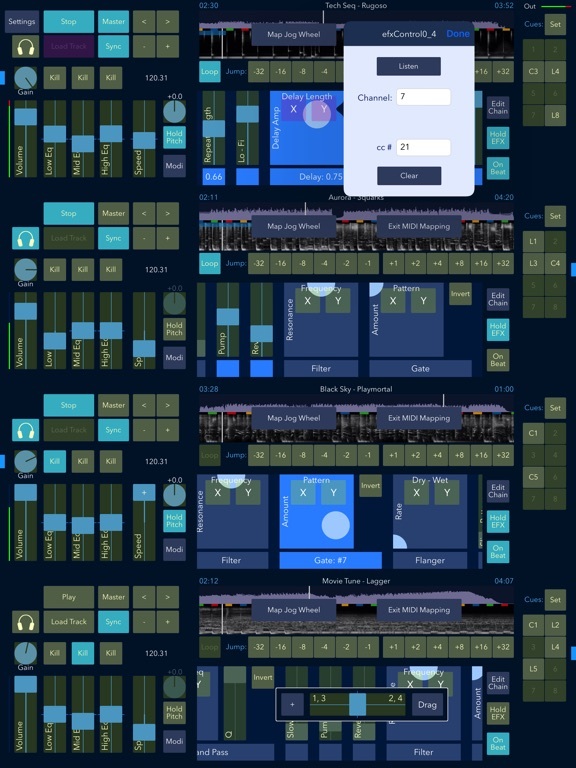 • Super easy to loop a playing track, and you can save and trigger loops as if they were cues. 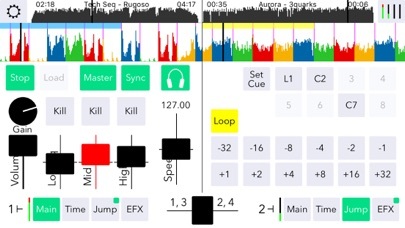 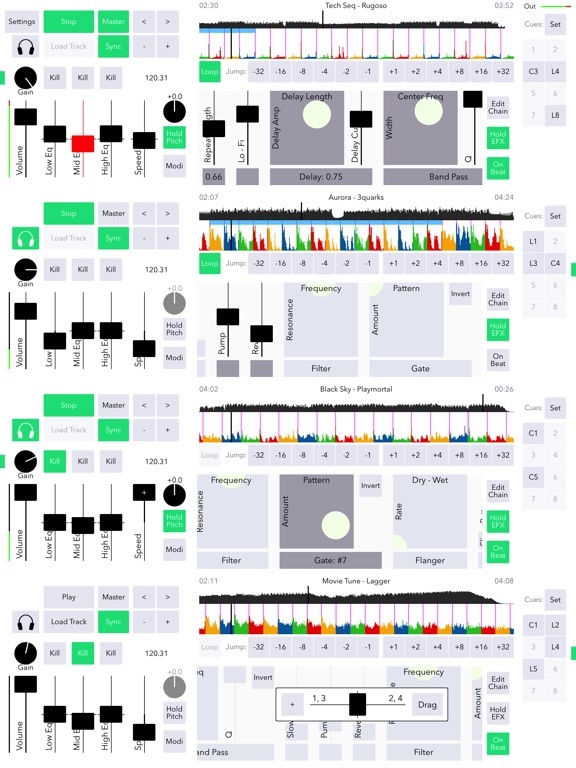 • Save up to 8 cues or cued loops. 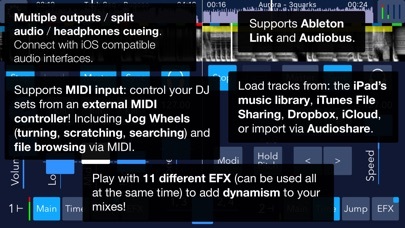 • Play with 6 different EFX (can be used all at the same time) to add dynamism to your mixes! 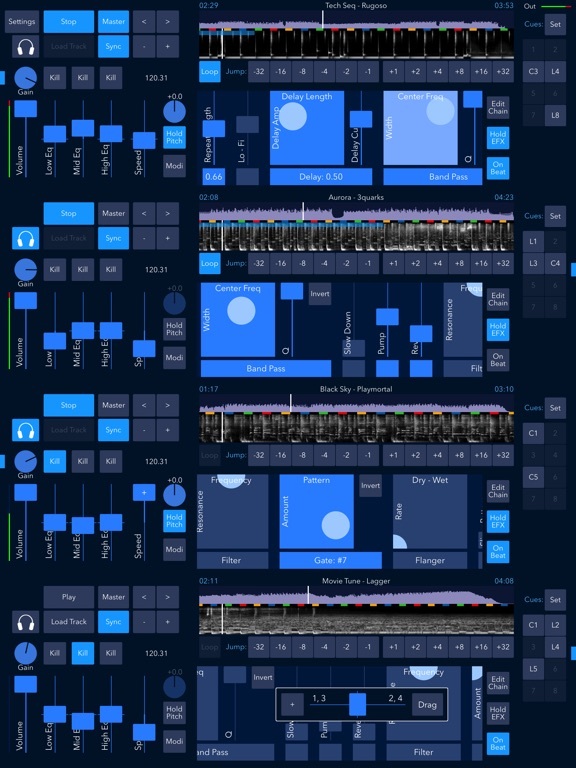 Considerable optimisations to the audio engine.